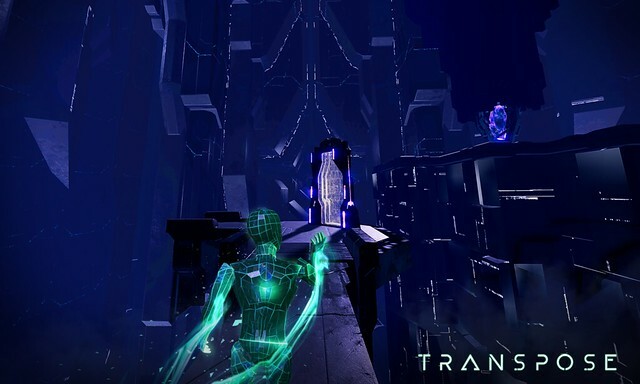 Transpose, the dreamlike VR puzzle game from Entertainment One’s (eOne) Emmy® Award-winning studio Secret Location, and creator of critically acclaimed VR titles, including Blasters of the Universe and Sleepy Hollow: VR Experience, officially released today. 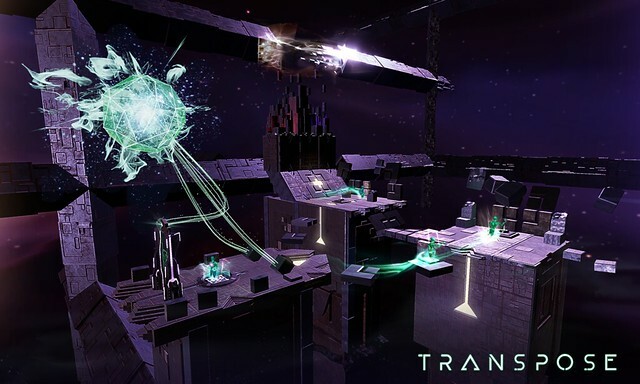 Available globally for $19.99 USD for HTC VIVE™, Oculus Rift, and PlayStation®VR in the SIEA and SIEE regions, Transpose challenges players to record multiple overlapping versions of themselves that need to work together to solve increasingly intricate puzzles. 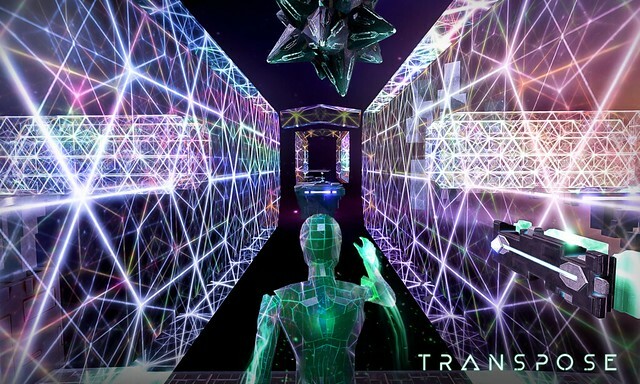 Perspective Shifts: Set in a mesmerizingly surreal world, Transpose allows players to rotate the environment around them to walk on walls and ceilings, experiencing perspective shifts and multifaceted puzzles in ways only possible in VR.